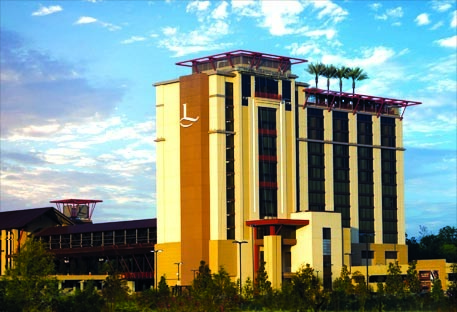 Located in the heart of the Mississippi Gulf Coast, Harrah’s Gulf Coast Casino, Hotel & Spa is an ideal destination, where you can escape to exciting gaming, fine dining, a championship Jack Nicklaus golf course and the luxury of a full-service spa. Our hotel features 500 modern rooms. This is also where you’ll find our 16,000-square-foot Bellissimo Spa & Salon, a fitness center, an outdoor pool with luxury cabanas, and the award-winning Magnolia House by Kelly English. 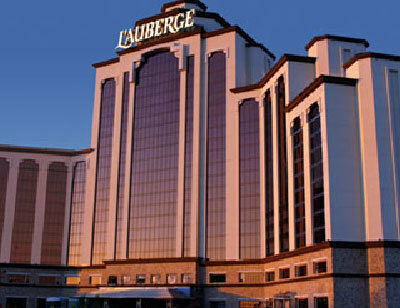 This luxurious resort in Lake Charles, Louisiana features an expansive casino, approximately 1,000 elegant guestrooms and suites and a full array of enticing restaurants and amenities. 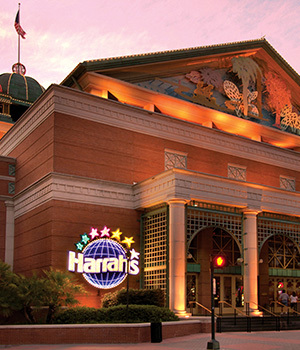 The AAA Four Diamond Award-Winning Harrah’s Hotel is located in the heart of the world’s most exhilarating city. This 26-story marvel, with 450 oversized luxurious rooms and suites, provides an unparalleled escape. 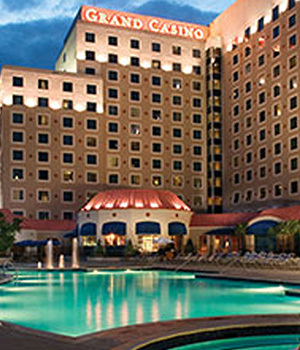 With the spectacular views of the Mississippi River, New Orleans’ skyline and just steps from the French Quarter, Convention Center and a few blocks from the Superdome, there is no better place to Stay & Play in New Orleans. This premier southern Louisiana destination property capturing the feel of a Southern river lodge and embracing Louisiana’s rich cultural history, food, music and ‘laissez les bon temps rouler’ way of life.